This morning, at the Intercontinental Hotel, the Cleveland Clinic held the 21st Annual Martin Luther King Jr. Day of Celebration. 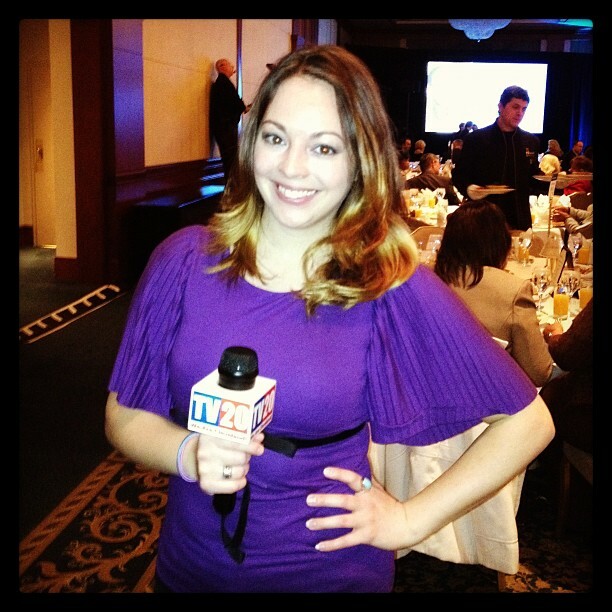 I am so honored to be able to have covered this event for TV20 Cleveland. The celebration opened with a performance from the All-City Choir, followed by the Invocation by Reverend Brian A. Shields, Chaplain of the Cleveland Clinic. Cleveland Clinic Board of Trustees Chair Bob Rich gave a great opening speech. He said the theme this year is the Martin Luther King Jr. quote “The time is always right to do what’s right.” It really, truly is. The 2013 Lifetime of Service Award was then presented to our very own Honorable Mayor Frank Jackson. Mayor Jackson is only the third recipient of this award, which honors a serving leader who has exhibited extraordinary strength of spirit and remarkable efforts in their public service. He has received national attention for his “Cleveland’s Plan for Transforming Schools,” as well as the Healthy Cleveland Initiative, a partnership with Cleveland City Council and four major regional hospital systems. He has also worked with the public sector to encourage a reported $7 billion in development in the city. 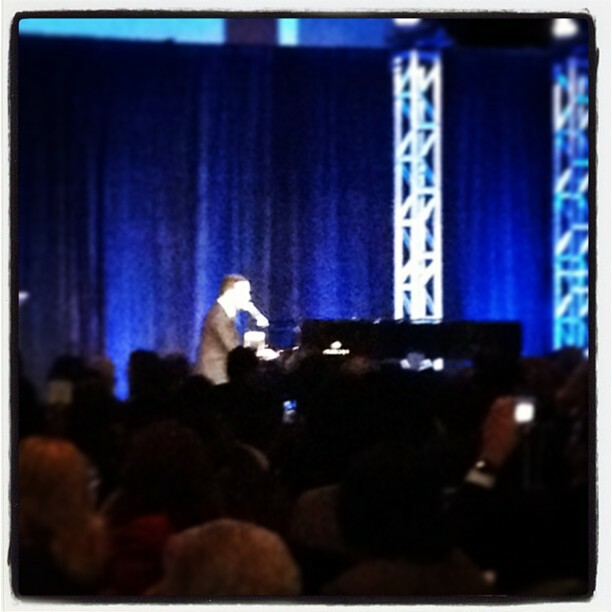 The keynote speaker for this event was Grammy award-winning musical artist John Legend. Born in Springfield, Ohio, John has gone on to win nine Grammy’s, two NAACP Image Awards and was named one of Time Magazine’s 100 Most Influential People. Aside from being a recognized artist, John is an activist and philanthropist. He launched the “Show Me Campaign” in 2007, a non-profit organization that works to break the cycle of poverty through education. Education was an important part of his speech, stressing the point that children need to be given a better chance at receiving it. He is also on the board of “Teach America,” proving how important he really does find education as a priority. My favorite quote from John today was “We need to put the UNITY back in Community.” We certainly do. He challenges each and every one of us to do our part as citizens of our community to do what we can to be of service to others. Let’s stand up and take that challenge today! Mayor Frank Jackson also gave a great quote during his speech. He said, “Cleveland is great because we are a serving city.” After the event I interviewed him and asked him to elaborate on that quote. I also asked what can WE as Clevelanders do to help our community. For Mayor Jackson’s response, as well the rest of my coverage of the event, stay tuned to TV20 Cleveland for my exclusive coverage! Until then, starting today, let’s do our part to be of service in our community! Previous Post Go Red For Women! Next Post Rainbow Babies and Children’s Hospital Unveils New Mascot!